Superbly soft, plush and highly absorbent. 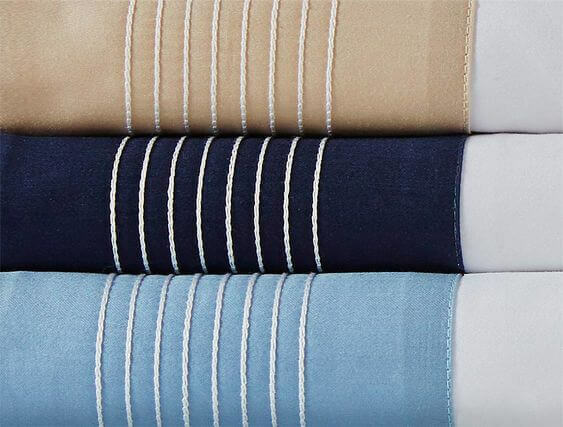 These crisp cotton towels are designed to coordinate with the Hotel range of bed linens. 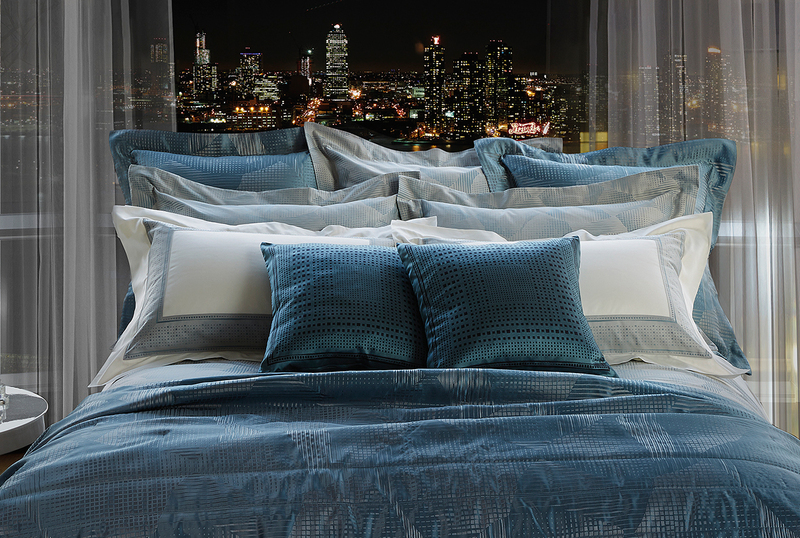 This season, we look to the city, New York – with a nod to fashion and furniture, architecture, technology as well as Frette's own rich history, we have created collections that celebrate the clean-lined simplicity, ornamental complexity and international elegance that characterise modern urban life. 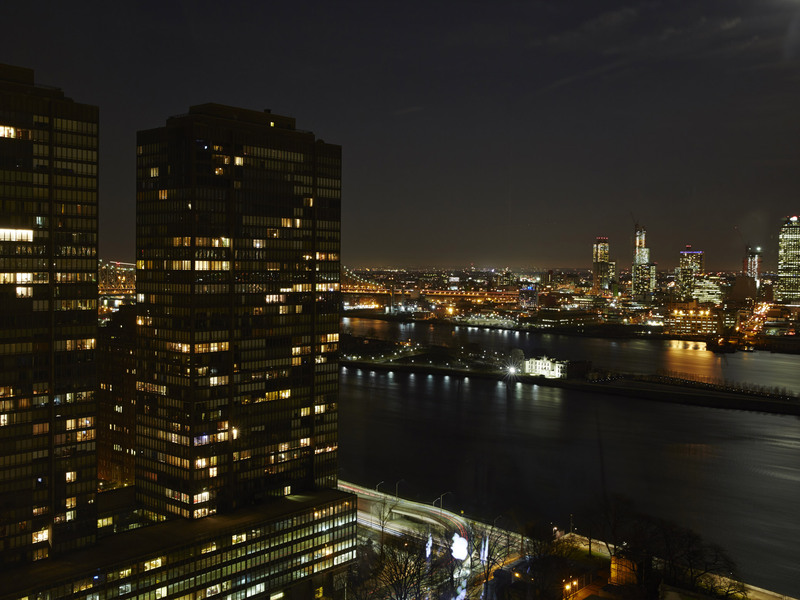 On location at 50 United Nations Plaza, with spectacular views all around us over the East River and Manhattan's skyline, we couldn't help but be creatively energised. Later, at the Soho Grand Hotel, the comforts of the loft made us want to linger in the city longer.
" Frette is always on trend with the latest colours and patterns. 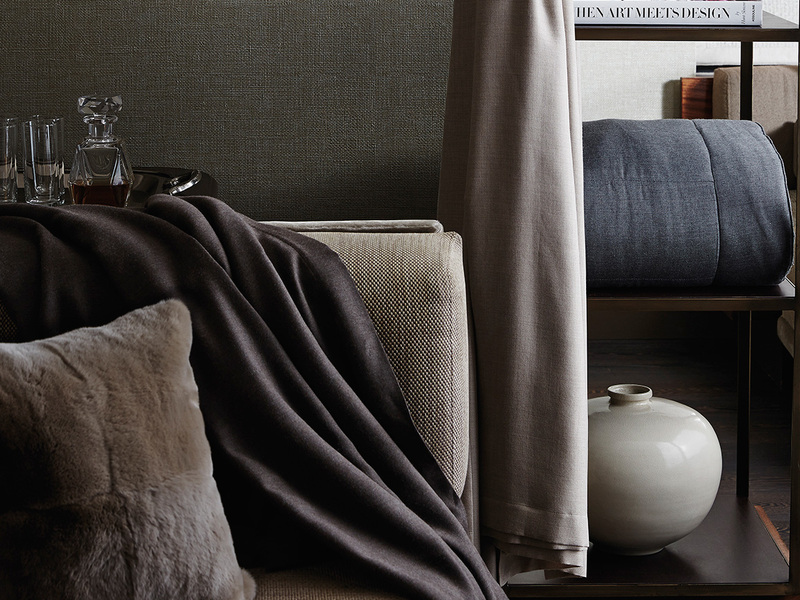 The muted lavenders and greys in Airy duvet are a great to take your bedroom from Summer to Fall. " The geometric patchwork of Abstract, crafted out of luxurious yarn-dyed mixed silk jacquard, brings energy and eye-catching lustre to the low-key elegance of Doppio Ajour. 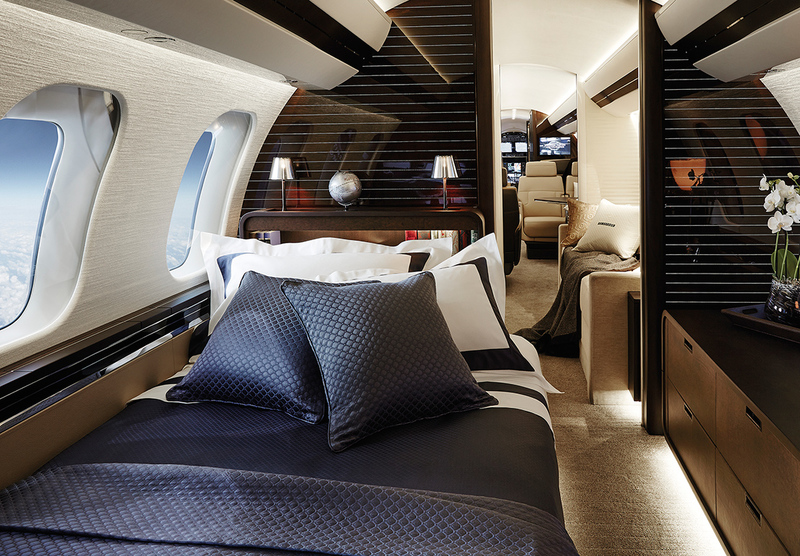 This iconic bed features interlocking diamonds to create a timeless motif, delivering superb comfort and luxury whether in flight or at home. Taking the serenity of the ocean as its inspiration, this design is characterised by a sateen stripe pattern that lends it a pared-back elegance and beautiful sheen. A tribute to jacquad fabric and its importance to Frette's heritage, carved is an intricate and modern pattern that evokes the fascinating geometry of ornamental stonework. Bold and luxurious with its interlocking hexagon pattern in silk blended fabric, International enhances the timeless beauty and unparalleled comfort of Grace in shimmering all-white cotton sateen. Smart, sleek and contemporary, Frette's Porto collection gives a nautical, understatedly masculine look to the modern bedroom. Masterful weaving techniques meet an attention to trend to create this elegant & stunning design on decorative pillows and a light quilt. 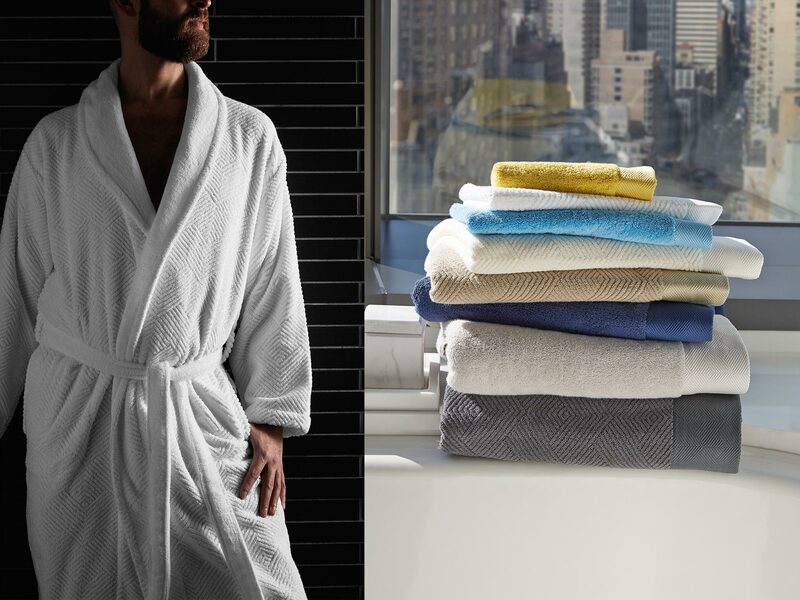 Delightfully soft Egyptian cotton towels and robes featuring a pattern inspired by the Frette logo. 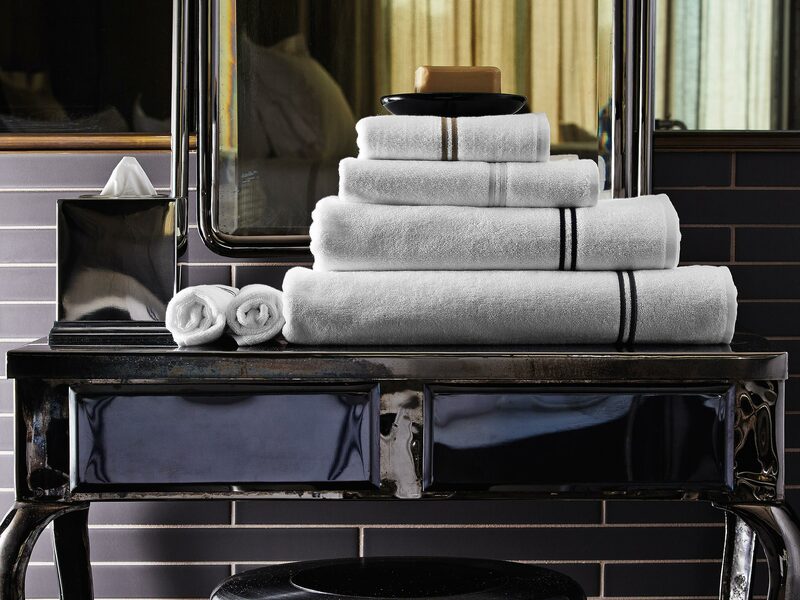 Diamonds towel sets are drawn from a palette of bold and contemporary colours and versatile neutrals. Classic, understated good looks, limitless versatility, and unparalled comfort - these are the hallmarks of the Simple collection. Designed to meet a multitude of needs, Simple's blend of silk and cashmere make it appropriate in any season. A range of bed and bath linens inspired by our 150 years of designing for the world's finest hotels. This collection brings destination luxury home to stay.
" I love the urban edge and colour palette in the Doppio Ajour & Abstract bedding combination. 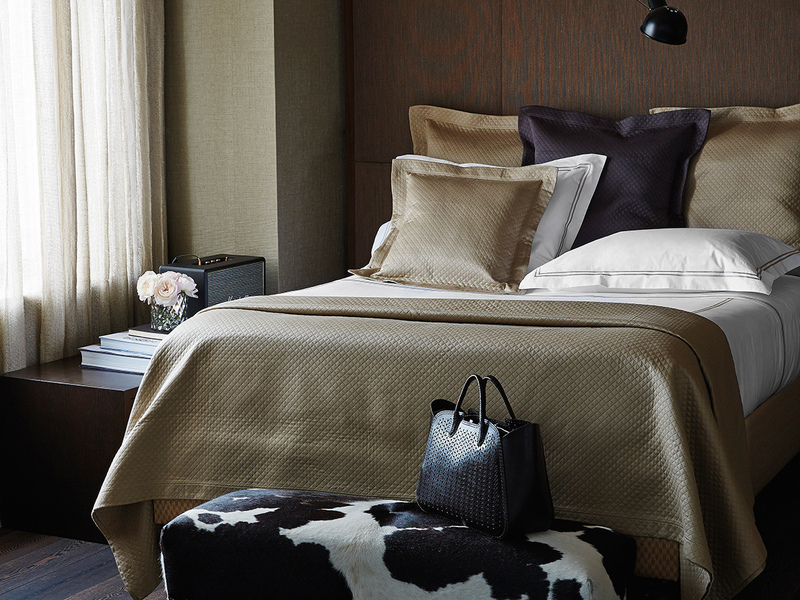 It's not easy to find high design in high quality linens, but Frette delivers every time. " " We tend to play with the textures and materials they offer... which are for us essential elements to make the ultimate city bed, chic and edited."